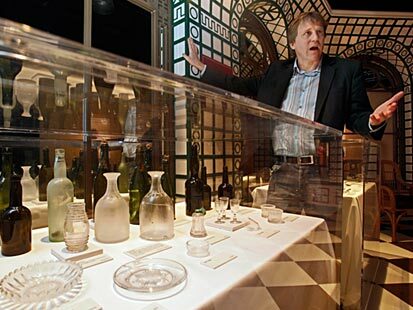 The wreck of the Titanic is being devoured by bacteria and cannot be saved, researchers have revealed. Scientists say the bug is eating away the rust and iron so fast that the 50,000-ton liner could completely decompose in 15 years. The discovery is the result of 20 years of research and was made thanks to new DNA technology. 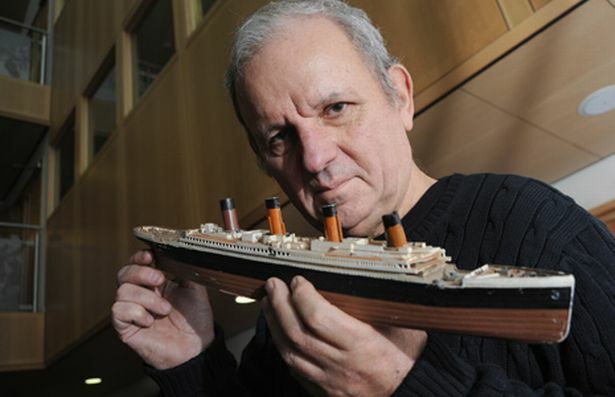 Dr Mann, from Dalhousie University in Halifax, Canada, said the findings could help save other iron structures but it would be almost impossible to preserve the Titanic because it is two miles down. The bacteria was found on clumps of rust known as rusticles that have covered the ship’s iron hull for the past 100 years. More than 1,500 people died when the Titanic struck an iceberg and sank on its maiden voyage in 1912 in the north Atlantic.